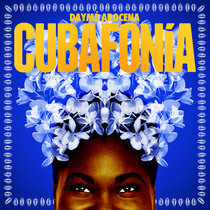 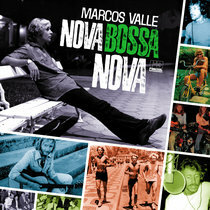 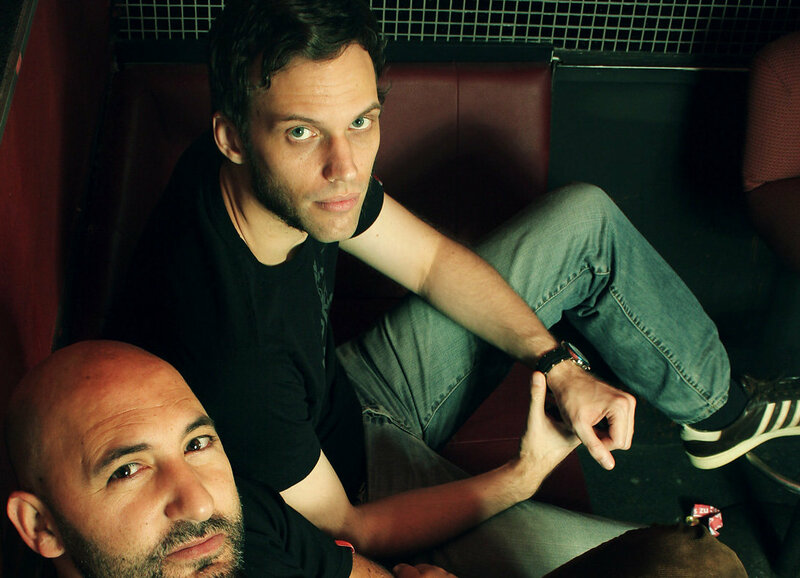 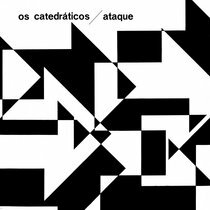 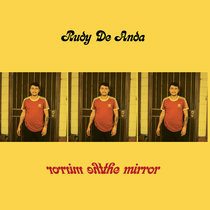 Includes unlimited streaming of Son Montuno via the free Bandcamp app, plus high-quality download in MP3, FLAC and more. 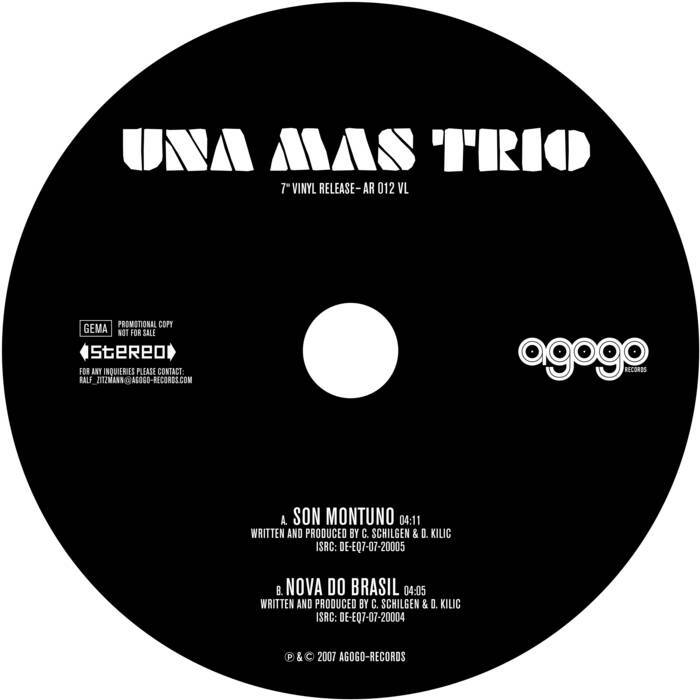 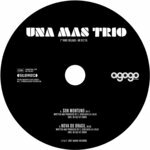 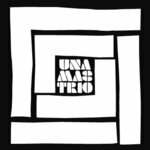 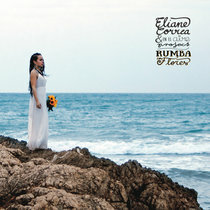 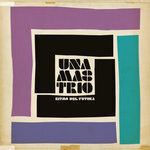 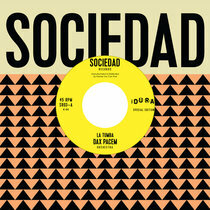 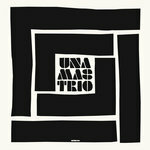 first release of UNA MAS TRIO contains two latin boogaloo tracks pretty much based in the sound of the 60s on a modern groove. 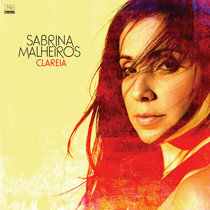 listen and love !